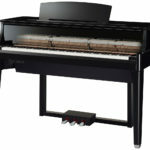 Yamaha has updated its groundbreaking AvantGrand N1 hybrid piano with the introduction of the AvantGrand N1X. 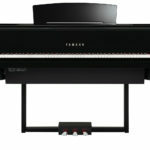 Yamaha’s latest instrument features two high quality sample sets from premium acoustic pianos: the CFX and the Bösendorfer. The CFX samples have been optimised for listening through headphones, offering an immersive experience for the pianist, while the instrument is considered ‘hybrid’ because of its purported accuracy in touch, action and physical resonance. 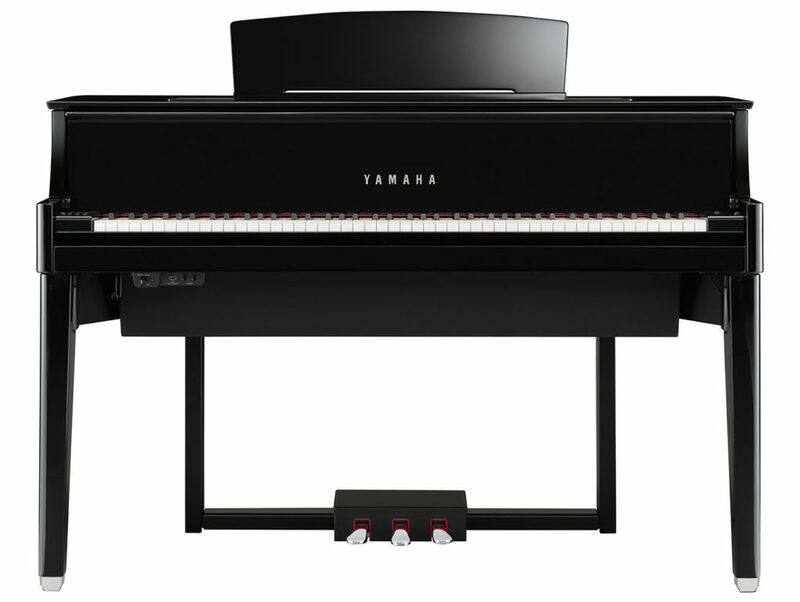 Yamaha technologies include Spacial Acoustic Sampling and a four-channel speaker system, which sends subtly different frequency information to each channel’s speaker, allowing the sound to appear more natural and akin to a real acoustic instrument. 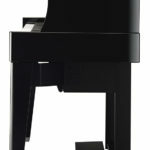 Virtual Resonance Modelling captures the details of how the internal components in an acoustic piano vibrate in response to struck notes, including nuances like sympathetic string resonance, damper pedal resonance, natural resonance of the soundboard, and others. Construction-wise, real wooden keys and hammers give the same playing feel as a grand piano. Hammers strike sensors instead of strings, while non-contact optical key sensors detect nuances in timing, velocity, legato and other musical techniques. Bluetooth allows songs to be wirelessly streamed through the instrument, and the Smart Piano App allows voice selection and control of the N1X using various iOS and Android devices. It will create chord charts for songs in a user’s library. There’s onboard audio recording and integration with Yamaha’s MusicSoft library. The N1 and N1X form the mid-range of the current six-strong AvantGrand family, with the factory price of the N1X just $1,000 more than the N1, at $10,999. Dimensions are near identical, as are many of the technical specifications. The N1X has 15 preset sounds and a bigger recording capacity. Yamaha’s specification tables make it difficult to do a precise comparison, as it does seem as if some data is missing. 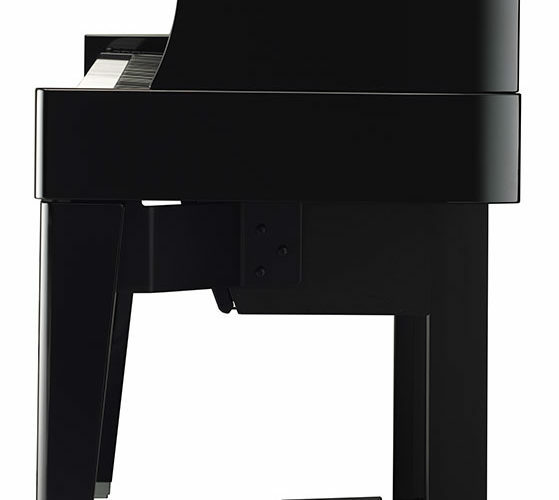 However, both the N1 and N1X are capable instruments probably best suited to the semi-professional/serious amateur pianist wanting something compact but without compromise on the quality of sound or feel. They lack the Ivorite key finish of the more expensive models and have differing speaker systems. 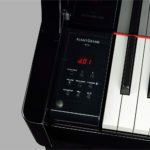 The AvantGrand N1X is due to launch in February.